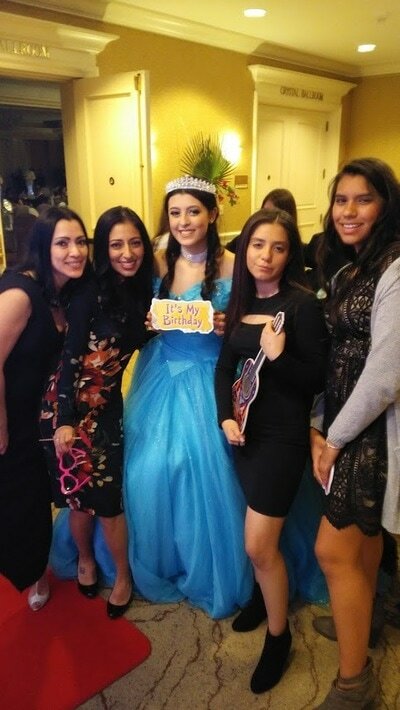 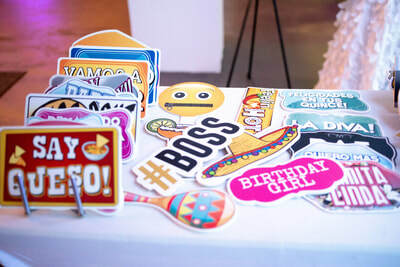 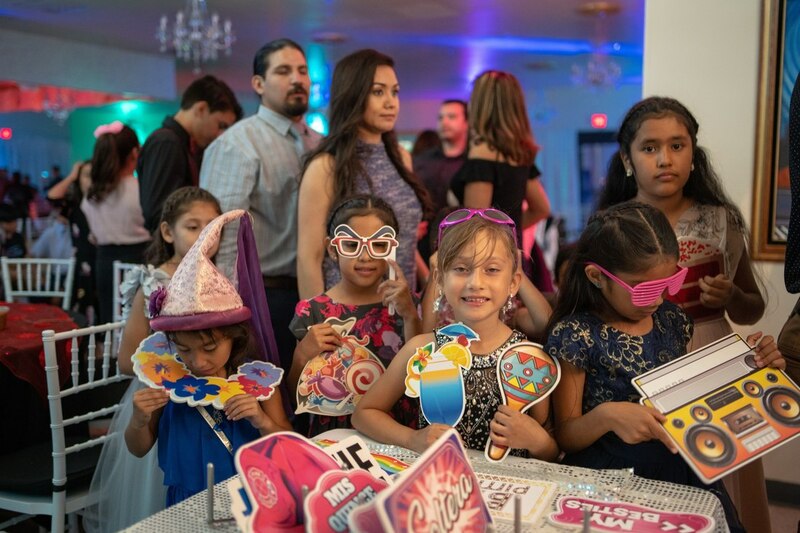 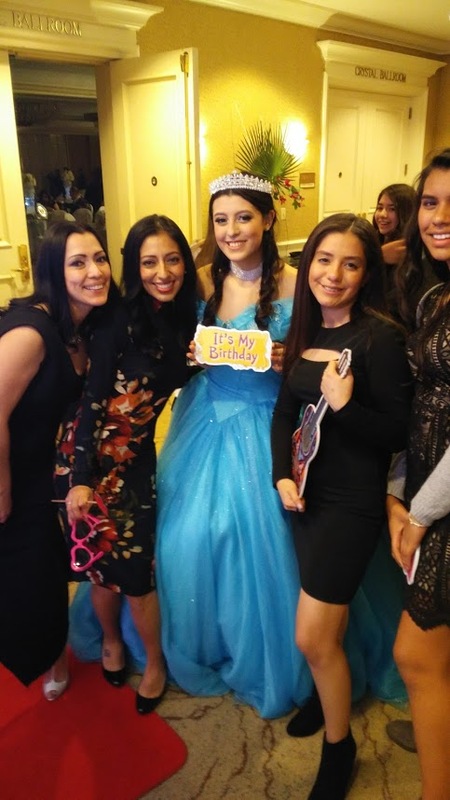 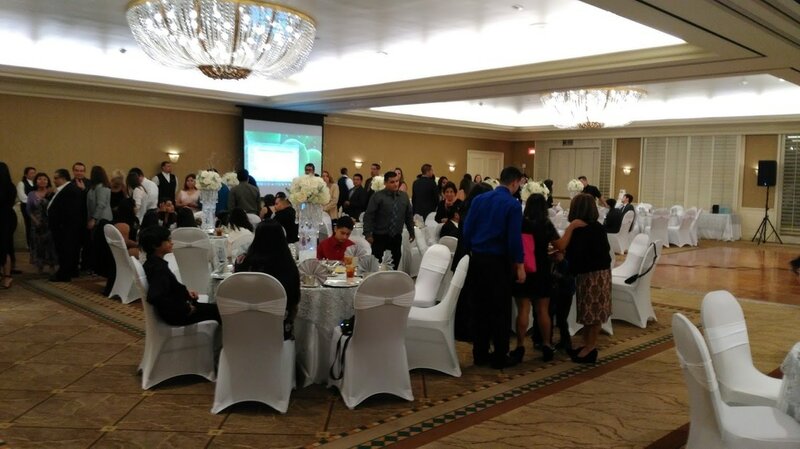 As you can see, Lucky Frog Photo Booth has professionally made Birthday and Quinceanera props in both English and Spanish! 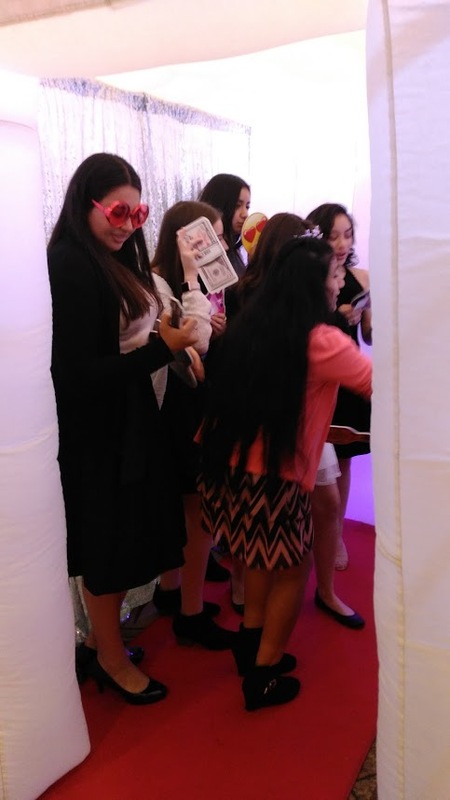 Not only will you receive fun, candid photos of your guests, but everyone will have a blast while creating memories on your special day. 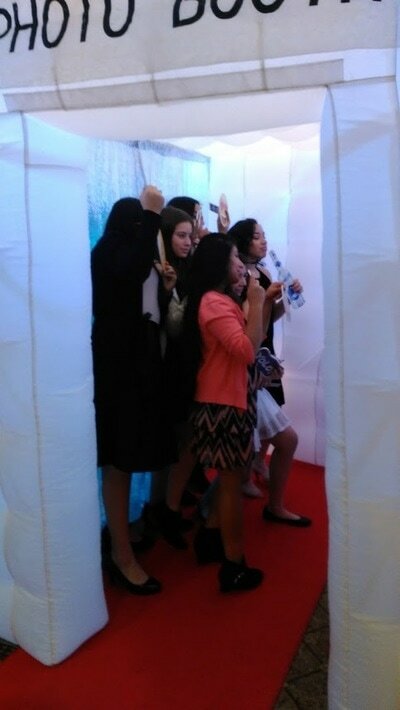 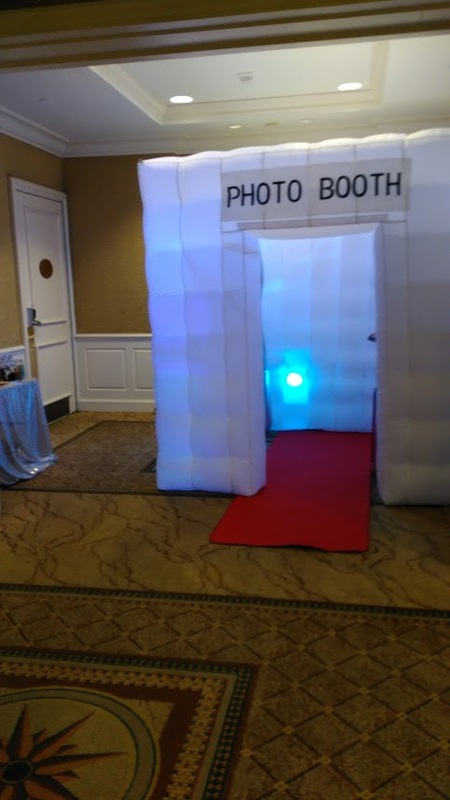 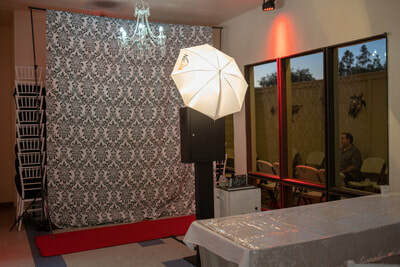 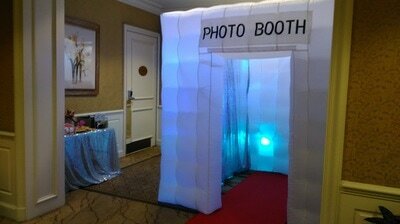 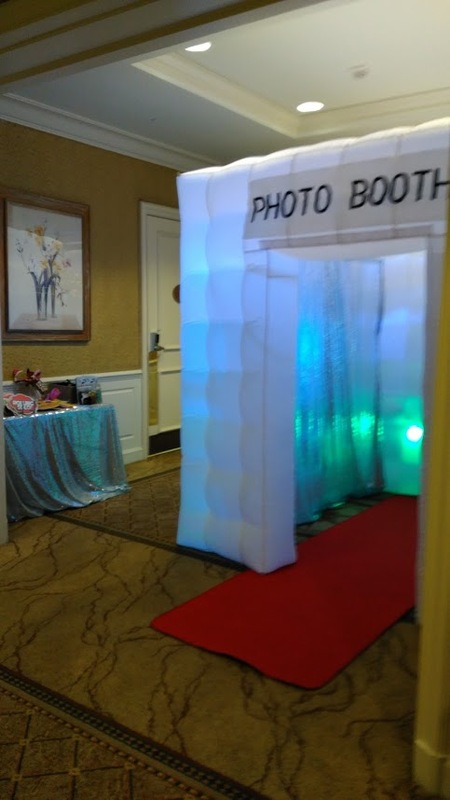 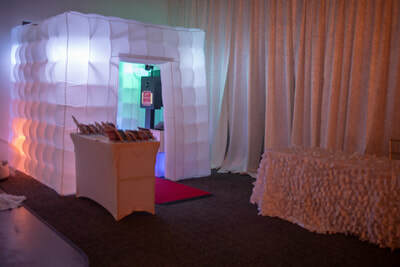 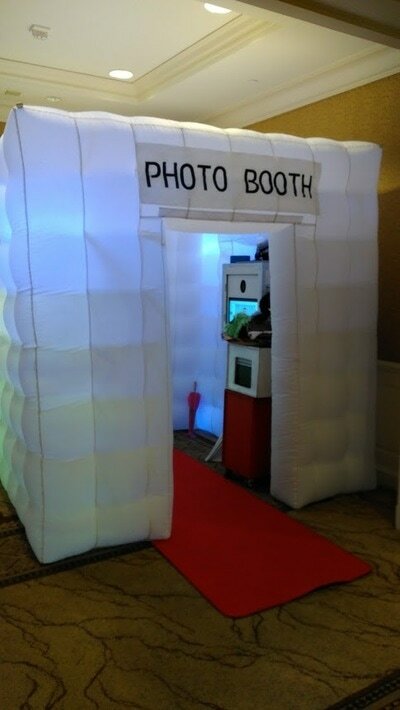 Lucky Frog Photo Booth can customize your booth to fit your theme and will provide you with beautiful, quality prints that you’ll cherish for a lifetime.